Diary of a Genius stands as one of the seminal texts of Surrealism, revealing the most astonishing and intimate workings of the mind of Salvador Dalí, the eccentric polymath genius who became the living embodiment of Surrealism, the 20th century’s most intensely subversive, disturbing and influential art movement. Dalí’s second volume of autobiography, Diary of a Genius covers his life from 1952 to 1963, during which years we learn of his amour fou for his wife Gala, and their relationship both at home in Cadaqués and during bizarre world travels. We also learn how Dalí draws inspiration from excrement, rotten fish and Vermeer’s Lacemaker to enter his “rhinocerontic” period, preaching his post-holocaustal gospels of nuclear mysticism and cosmogenic atavism; and we follow the labyrinthine mental journeys that lead to the creation of such paintings as the Assumption, and his film script The Flesh Wheelbarrow. Salvador Dalí was born on May 11, 1904, in Figueres, Spain. From an early age, Dalí was encouraged to practice his art and would eventually go on to study at an academy in Madrid. In the 1920s, he went to Paris and began interacting with artists such as Picasso, Magritte and Miró, which led to Dalí’s first Surrealist phase. He is perhaps best known for his 1931 paintingThe Persistence of Memory, showing melting clocks in a landscape setting. The rise of fascist leader Francisco Franco in Spain led to the artist’s expulsion from the Surrealist movement, but that didn’t stop him from painting. Dalí died in Figueres in 1989. 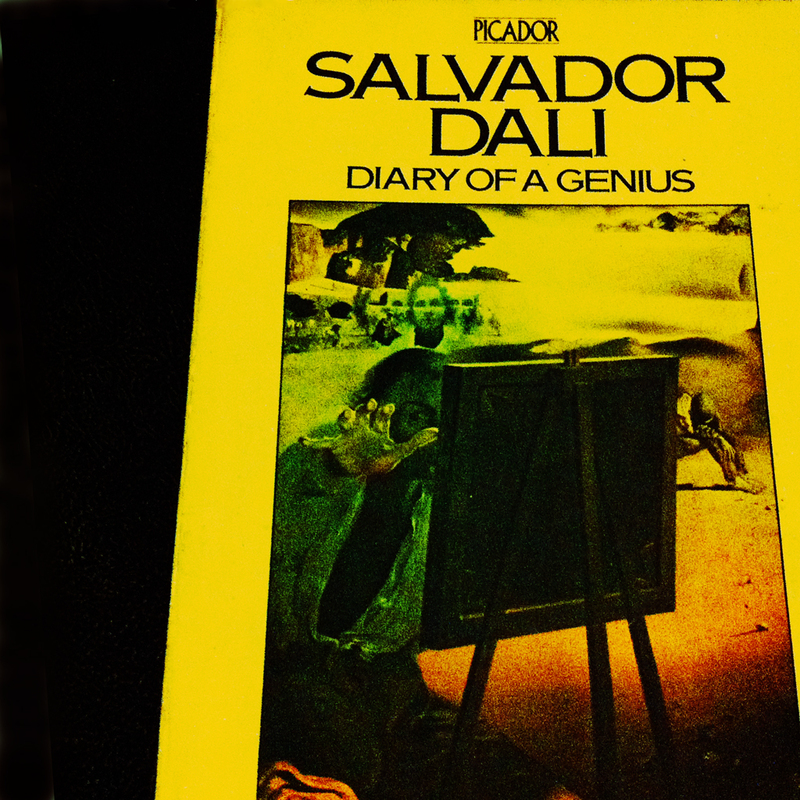 You are currently reading Salvador Dali: Diary of a Genius (An Autobiography) at IvyU.